You know I’m a huge fan of grain sack and everything related to stripes. 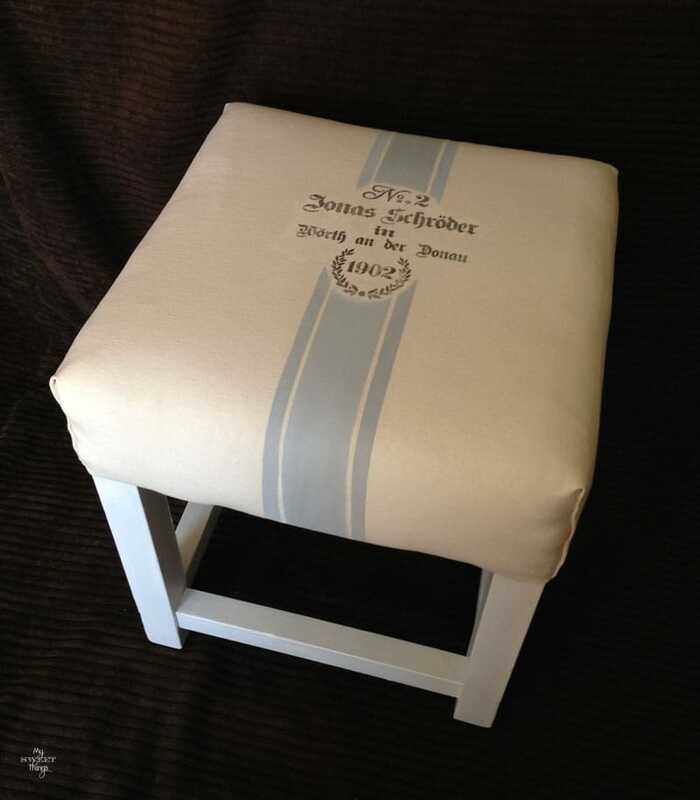 Do you remember the little footstool redo? And the wooden tray makeover? 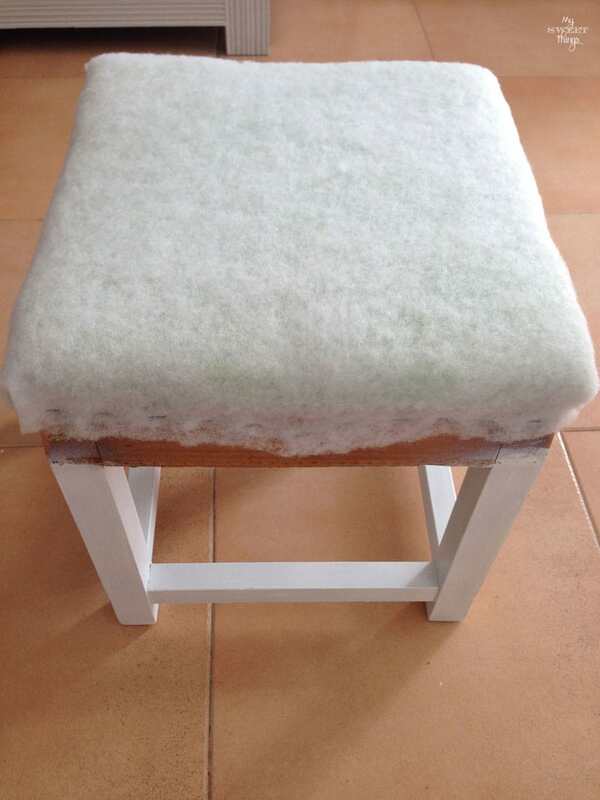 So when I bought this old-fashioned stool I had a quite clear idea what to do with it. It had great bones but the fabric and the elastic straps we a bit ugh and decided to remove everything. I stapled some new straps very tight and then I realized I had done the wrong way. They must cross up and down each other for better results. I unstapled one side of three of them to cross. 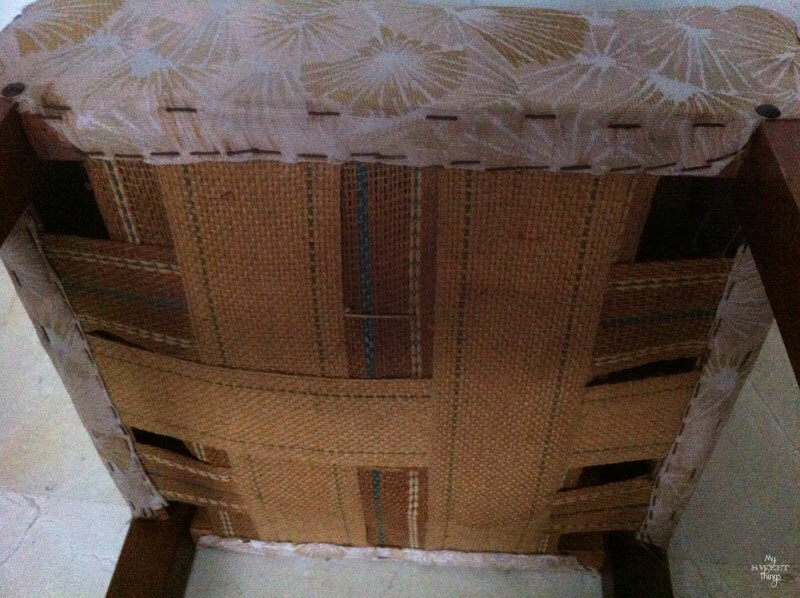 Now it was time to upholster it. I bought a 4 cm piece of medium density foam, and some batting for the top and stapled them in place. 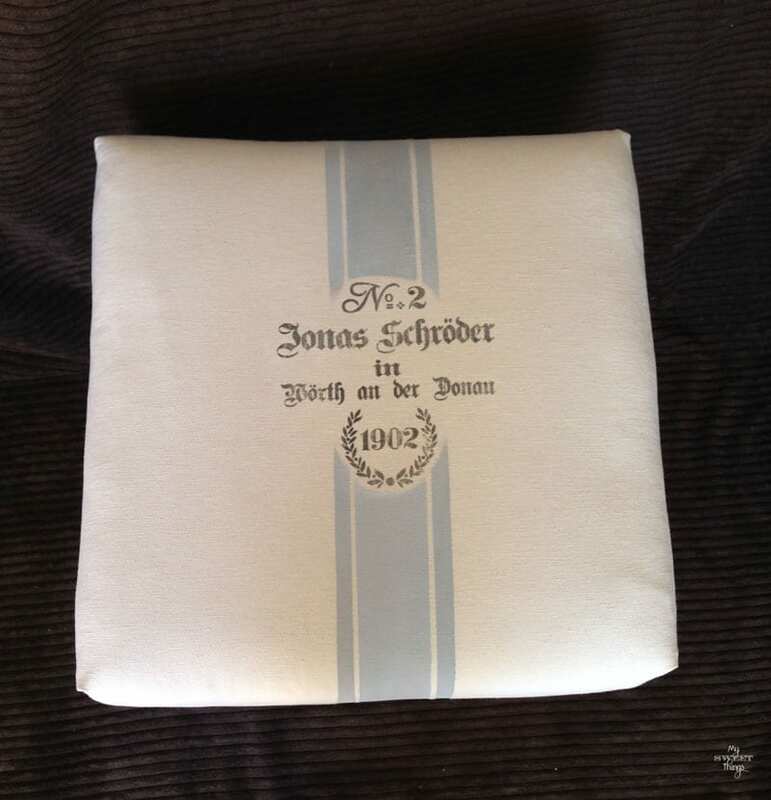 I added some white plain fabric I had on hand, and decided to transfer some lettering to it. You can have the full tutorial here, it’s fast and easy! Once it was done, I took some tape and paint to make the stripes. What a difference some paint and fabric can make, don’t you think? Do you like grain sack fabric as well? 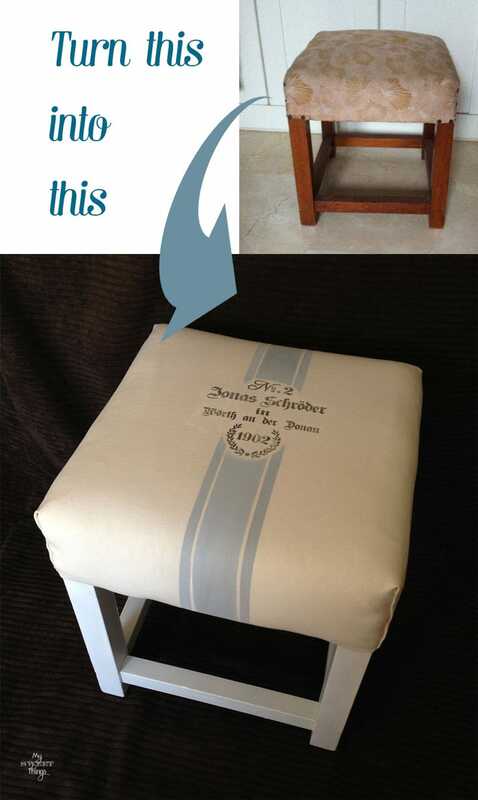 This entry was posted in Before & After and tagged Before & After, Chalk Paint, Decor, DIY, Fabric, French, Stool, Transfer, Upholster. Pili, what a transformation!! I love it!! The change in paint c olor alone was a big change, and then you went and added that beautiful grain sack design with the stencil. Beautiful! Yes Katrin, it’s German! There are a lot of German people here in Mallorca and I knew they would love it. It sold really quickly, yay! 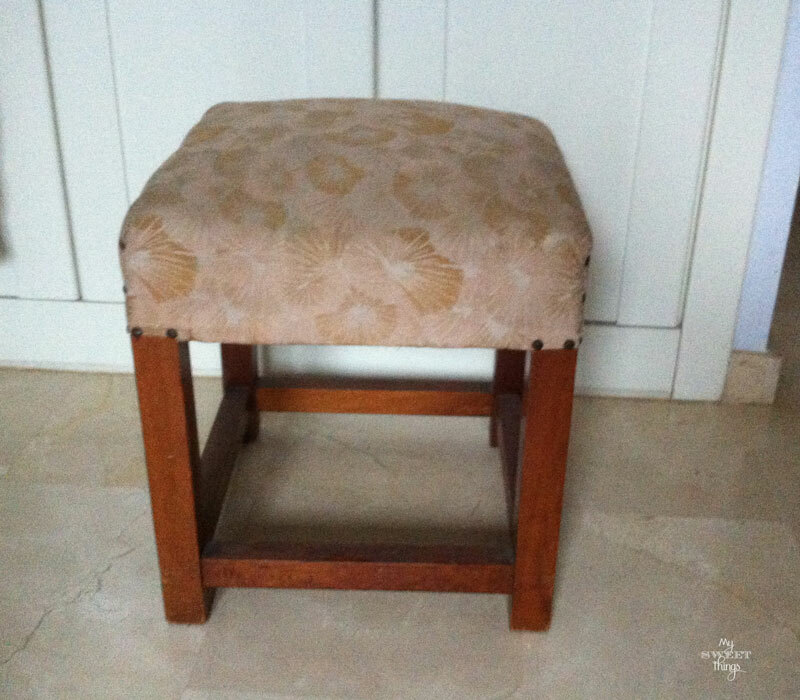 Pili, another beautiful stool makeover!! You have a talent transferring images to things!! The stool looks fantastic!! Qué buena compra hiciste!! el banquito es monisimo. 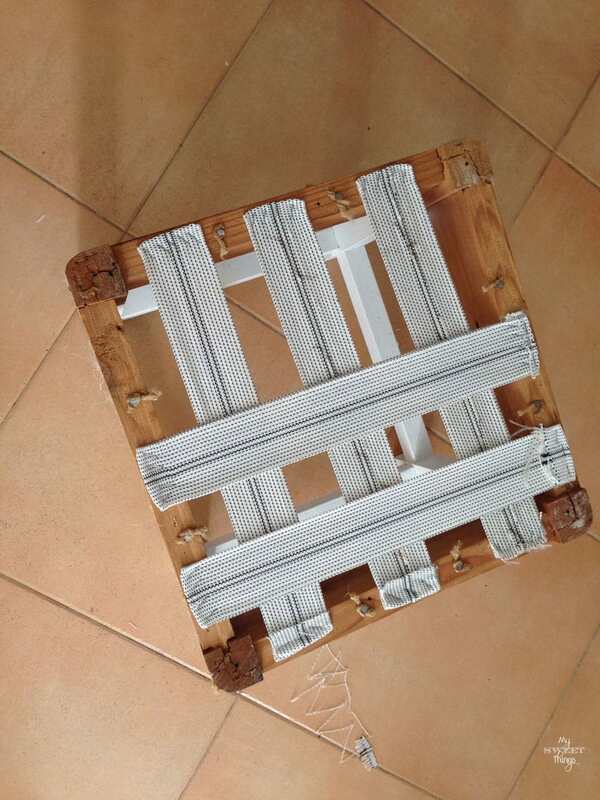 Tenía un estilo bastante rústico con el tono de la madera y la tela. Ahora está mucho más bonito, me encanta!! Entre la pintura blanca y el tapizado personalizado, ha dado un giro increíble. Muy bonitas las rayas y el transfer. Hay que ver lo que se puede hacer con una tela blanca. Parece que la decoración ya venía con ella!! Ya te dije que tengo mucho que aprender de ti, y ver poco a poco todos tus trabajos. Me alegró verte en los Findes Frugales, pero más todavía, ver la acogida que te dieron. Más de una vino para quedarse, justo lo que yo pretendía!! por eso me siento feliz. Un besazo guapa, y felicidades por tan lindo trabajo!! Hola Beatriz! Me alegra verte de nuevo por aquí. Las rayas son muy socorridas a la hora de decorar algo, como algo tan simple puede llegar a cambiar tanto la apariencia, verdad? Y te estoy agradecida por esa introducción a los findes, me alegra conocer a otras personas que comparten la misma afición. Thank you very much, Zakkiya! I really appreciate you taking the time to stop by and comment. Happy Thanksgiving! Pinned. Great idea, great makeover. This turned out so pretty, Pili. You have such a talent for makeovers. Pinned and Tweeted. Thanks for partying with us at Snickerdoodle! Love how this turned out! Such a beautiful transformation! Pinning and tweeting to share. 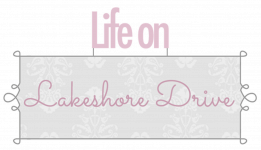 Thanks for linking up with Snickerdoodle Sunday! Hi, Laurie!! Glad you like it too! Thanks so much for visiting and sharing! It is the easiest method you can try, Cyntia. Thanks for stopping by! I love it! You did a wonderful job! Thank you so much, Cheryl! I love how it turned out too, I love stripes! This turned out really neat! You are always so kind, Jess! What a beautiful makeover. It turned out very well and I’m not surprised it sold quickly. It really did, and that makes me really happy because I feel I am not the only one who likes my stuff. 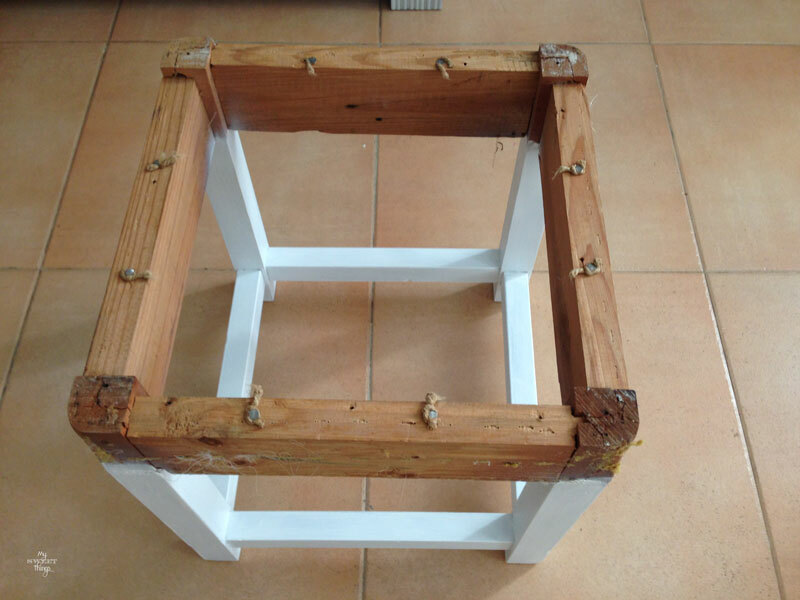 What a makeover for that stool. It looks awesome. I love the design you’ve done on the top. It looks much more modern. Thank you, Sally! I also prefer the after, it seems much modern and bright. Thanks, Indah! I love the lettering too, when I found it I new I was going to use it for something, but didn’t know what yet. Hi, Mimi! I wish I could think I have something of a saint but I’m a bit far from that. Thank you so much for the visit, I really appreciate having you here. I absolutely love this transformation! Such a great example of how a little paint and patience can completely transform anything! 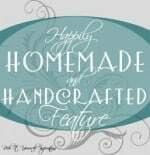 Thanks for linking up at Welcome Home Wednesdays… can’t wait to see what you link up with us tomorrow! Thank you so much, Betsy! I do love to give second opportunities to thrift finds. Many thanks, Hayley! Glad you like it too!